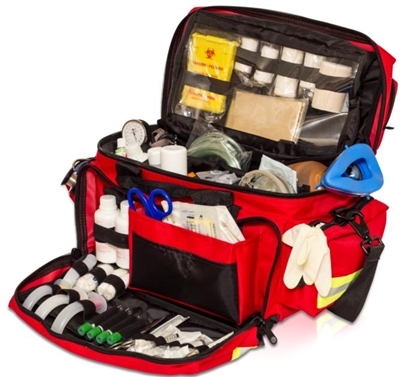 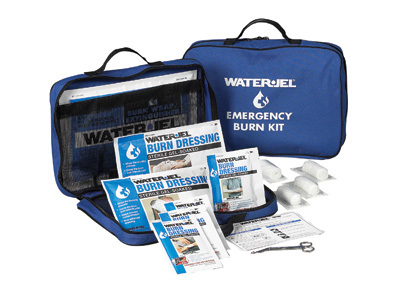 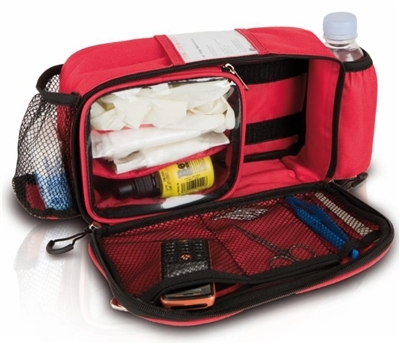 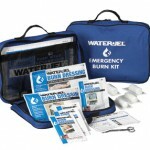 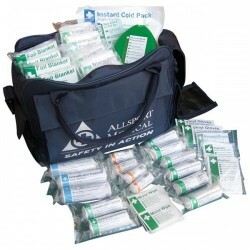 At Scully First Aid Supplies we have a wide range of First Aid Kits from Work place Kits, Water Jel Burn Kits right through to Sports Kits. 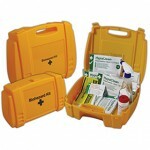 We can customize your kit to meet your requirements. 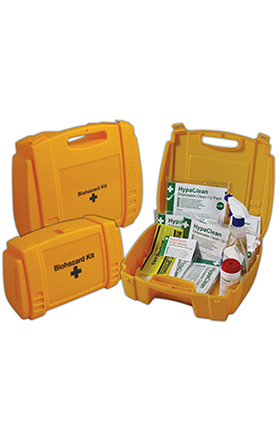 All our kits are HSA compliant. 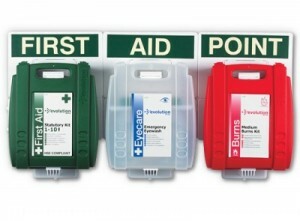 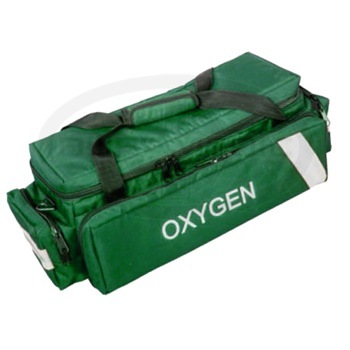 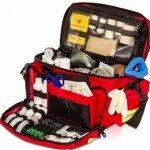 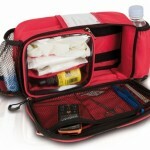 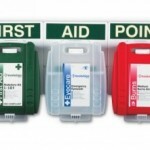 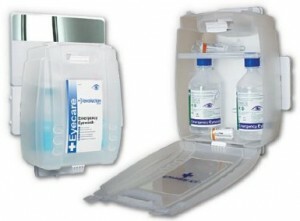 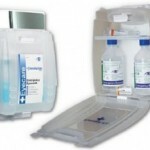 Supplying Ireland with Quality First Aid Kits!